Piolo Pascual is one of the trusted endorser of many brands and this time IAM WORLDWIDE is no exception in entrusting their Herb-all Amazing Pure Organic Barley to Pascual. Despite a busy schedule, keeping fit and healthy is definitely a priority. Part of his daily routine is working out and doing physical activities so he can stay in tip-top shape. 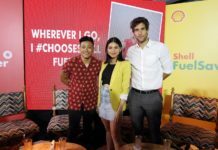 And now, with new goals amd milestones to take on as 2019 nears, Piolo teams up with IAMWORLDWIDE as the newest endorser for Herb-all Amazing Pure Organic Barley. 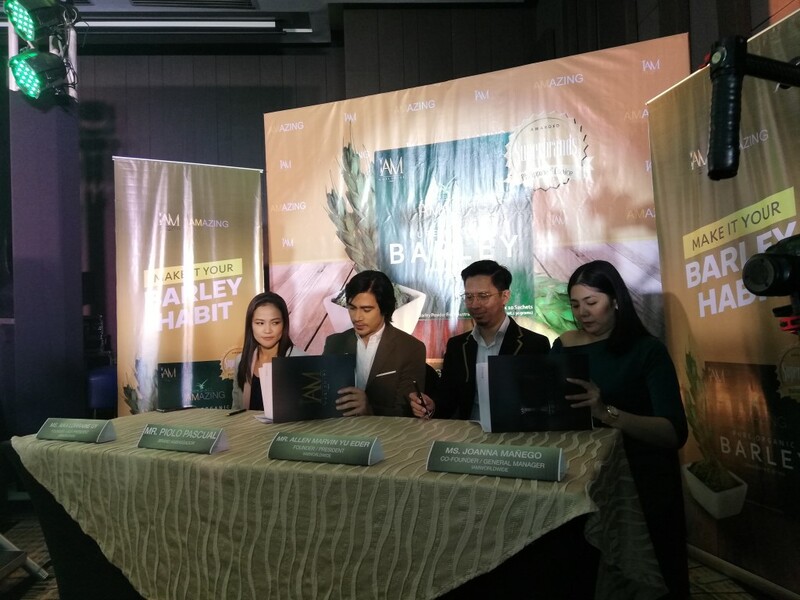 Herb-all Amazing Pure Organic Barley is Piolo’s new daily habit. To maintain a healthy and active lifestyle, Herb-all Amazing Pure Organic Barley is liaded with vitamins and minerals tjat helps Piolo become healthier, stronger and better everyday. Made from the purest Austrialian young Barley grass, thw product contains many health benefits such as strengthening the immune system, cleaning amd detoxifying the body and regenerate damage cells amd tissues while maintaining healthy skin among many others. This provides Piolo the daily boost he needs to accomplish his goals and stay on track with his healthy lifestyle. Herb-all Amazing Pure Organic Barley is only one of the many products distributed by IAMWORLDWIDE Founded by seasoned network marketing professionals President Allen Marvin Yu Eder and Vice President Aika Lorraine Uy, IAMWORLDWIDE is a direct sales company that seeks to bring real change in people’s wellbeing through health, prosperity amd balance. Previous articleMeet The New PPOP Generation: Boom Ganda!